My main source of inspiration comes from speaking to the old people, listening to their stories and the stories passed on to them by their parents and grandparents. This valuable information is then put into music and preserved for the coming generations to appreciate. This is a very important part of my songwriting. If you are interested in learning more about Tokelau this seems like a good place to start and all of these resources are available from Auckland Libraries. 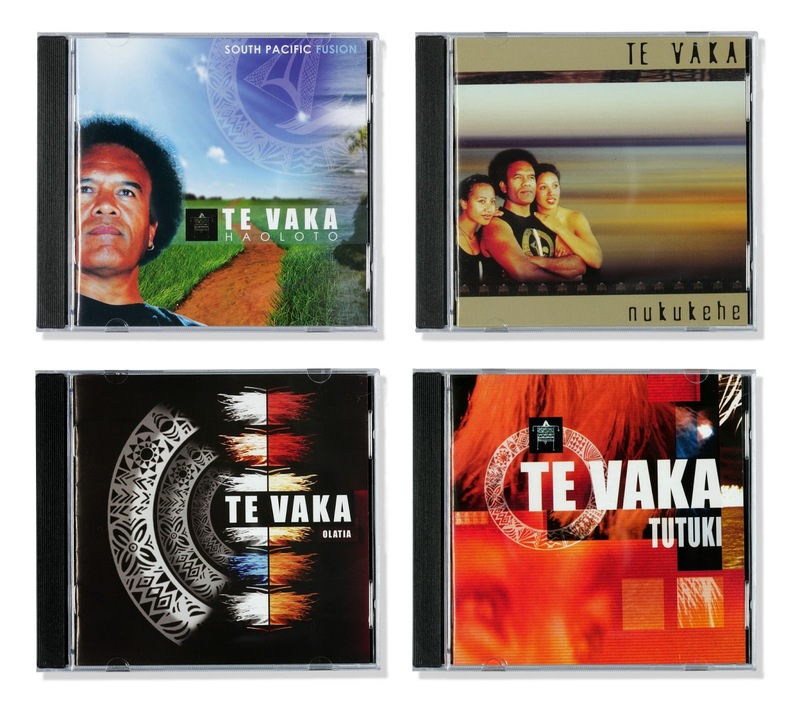 Ref: Te Vaka CDs from Sir George Grey Special Collections, clockwise from top left: Hauloto, Nukukehe, Tutuki, Olatia. 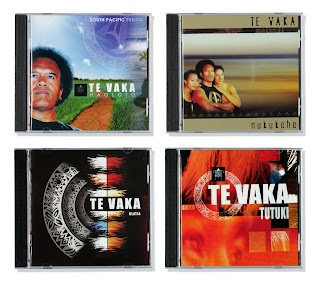 Between Te Vaka's current and comprehensive website and their YouTube channel much of their music is available to listen to and purchase online, but it is nice to know that the CDs they have released are being saved for posterity.